Fully fashion knitwear is a very important for Textile sector. Fully fashioning is usually a style of by using a new knitted framework through increasing or lowering the quantity of Wales or needles. This Assignment focuses on advantages and disadvantages of fully fashioning, fibers properties, fibers identification, properties of yarn, Rib Knitted Structure, Double Jersey, Differences between Single jersey and Rib knit, Differences between Single jersey and Double Jersey and More. 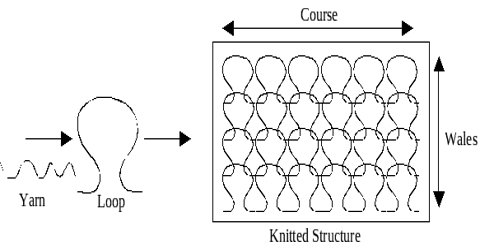 Fully fashioned knitwear is manufactured through knitting the whole structure.